One question I get asked a lot is how I’m able to get so much done. I sell products on Shopify, Amazon, have 50+ books, my podcast, work in a few niches, experiment with Twitter and Pinterest a lot, do coaching, develop software, etc… and more importantly, also have time for a life filled with travel, friends, and fun. Enjoying life is definitely a priority for me. Yesterday Don and I dropped work to leave for an indulgent 3 hour lunch, complete with wine and dessert. It was wonderful. Obviously not having kids yet does give me more time, though a lot of my mom friends tell me that they actually get MORE done now than they did pre-kids because they have to be more focused when they get to work. 1. 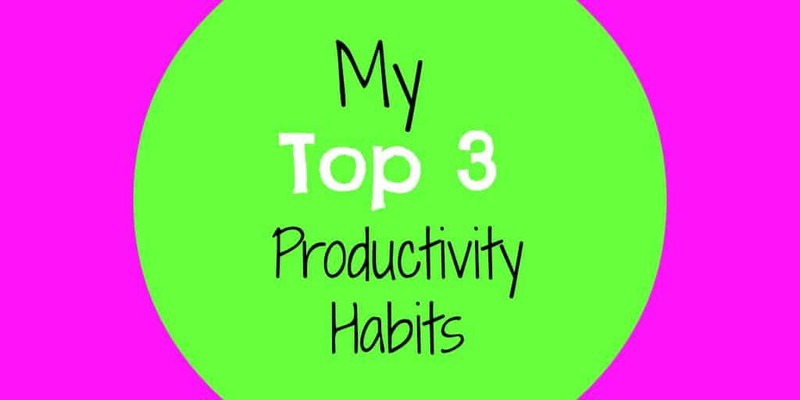 Identify your top 3 tasks for the next day before you go to bed. This helps you hit the ground running when you start work, gives your subconscious time to percolate on whatever it is that you want to create, and helps you identify what’s important. It’s *so* easy to have endless to-do lists filled with busy work. 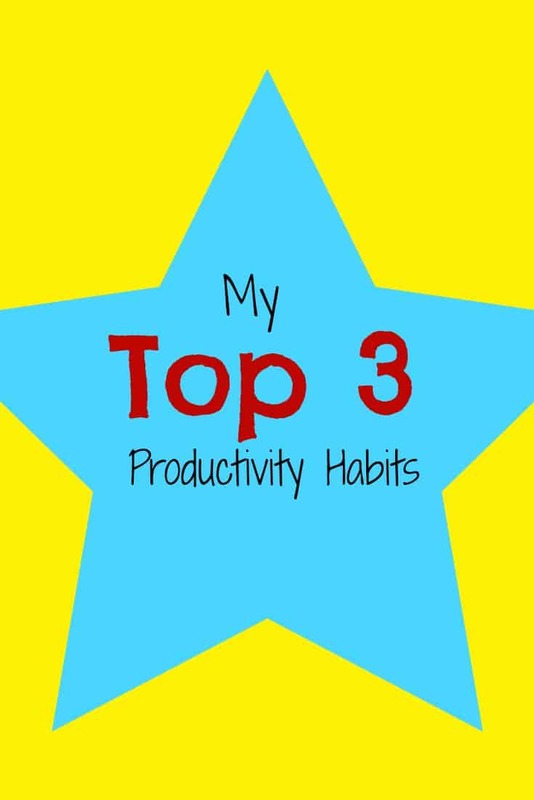 By focusing on your top 3 items, you’ll feel way more productive at the end of the day because you’ll have taken measurable steps towards your goal. For more on this, feel free to check out my Huffington Post article – A case for scheduling only 3 things per day. To make this even more powerful, a friend and I tell each other our top 3 goals each day and pay the other person $10 if we don’t get them done. It helps! 2. Try out “Power Hours”. One thing that I ADORE doing is having “Power Hours” with my friends. Every day, a friend and I text each other with what we want to get done in the next hour. When the hour’s up, we’ll come back and celebrate with each other. Here’s an example of a text I sent. In that hour I responded to 99+ Twitter notifications, hired someone to create a Facebook group photo cover, scripted out a follow-up email, followed up with 5 potential podcast sponsors, linked my Pinterest page to a Shopify account, checked in with 2 people, answered a few customer support emails while my assistant was out, and prepped for a coaching call. Normally I like to keep things more focused, but this was an “odds and ends” Power Hour that helped me get a LOT done. Focusing for those hour bursts helps you forget about email, Facebook, and YouTube and gets you 100% motivated on what needs to be done. I’m actually in the middle of a Power Hour right now! Sometimes I host Power Hours in my Facebook group, Inspired Hustle. Feel free to join! 3. Outsource wherever you can. I’m a *huge* fan of outsourcing, as you may know. Asking the right questions helps a lot. If you’d like to learn more about outsourcing, feel free to check out my outsourcing course here. You can also check out 99 Things You Can Outsource To A Virtual Assistant right here.